A story, if you are a small business, the hardest place to begin is getting the perfect picture or video. 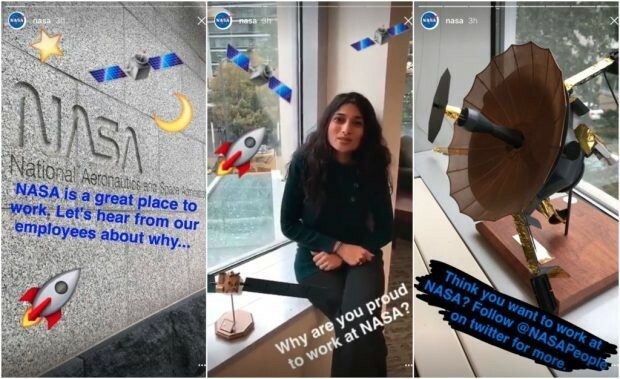 Tell your story using Instagram Stories. Instagram Stories has surpassed Snapchat in daily users. To get your brand in front of daily users, it is important to have a story to tell that attracts viewers. Welfrath (2017) explains that one of the most important pieces of any story is authenticity. 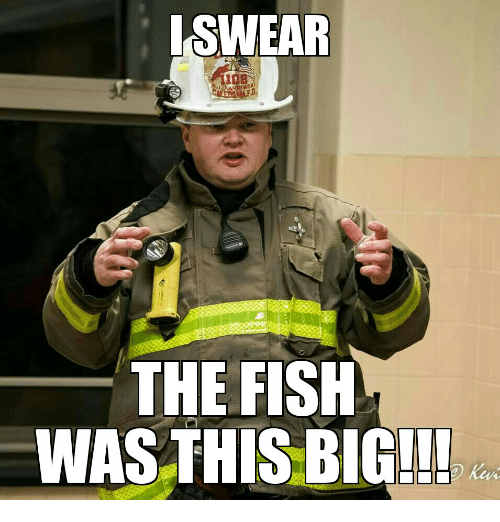 Think about that fishing story…I caught a fish THIS long. Really? The authenticit of this story is there was a fishing trip, whether any fish were caught is a matter for another time, but the story does captivate the listeners by having them become a part of the story. Remember that every piece of the story should have a purpose. Go back to the fish story. When you think about every fish story you have ever heard, what makes it most memorable? The visual. How far apart the hands go while the storyteller is providing you a visual of how big the fish was. If the picture or part of the video is not essential to the story, leave it out. Another tip is to use the text size, stickers, emojis, and colors to your advantage. Be sure that you present a visually pleasant, cohesive story. A storyboard needs to moves through evenly so that you have a cohesive story. You may even want to mix mediums by having your storyboard contain photos as well as a video that helps move the story and engages your audience. If you are using any type of overlay, be careful that it does not obstruct the content either at the top or bottom of the screen. Remember, the majority of your viewers are viewing on mobile devices more than desktops. Be aware of the screen size. Basically, tell a story that engages the viewer to create brand loyalty. Look at the following video. What would be the storyboard for this video? Feature a trainer at this gym. Have the trainer working out or doing a workout stunt dressed in the attire of trainers at the gym. Have the trainer working out in front of the gym logo. Obviously, this is a fitness video developed by a trainer. Is it telling the viewer that you, too, could do this “trick” if you worked out at this gym? Could be. But it could also be telling the story of one trainer at this gym and a skill he has developed but also with the ending shows the enthusiasm or excitement of the trainer that is employed at this gym. The objective of the video might be to create an excitement for the viewer to check out this gym. Remember, the content that goes along with your picture or video is also important and needs to be consistent with the message that is created in the photo or video. You also will want to work on the hashtags to generate more views and engagement. A blog with more tips and tricks for creating Instagram Stories can be found here. You can also go to Instagram Help Center to find how to get started and more about Stories. Dr. Sherry J. Roberts is an associate professor at Middle Tennessee State University in the Department of Marketing for Jones College of Business. She is a co-author of Personal Financial Literacy. This text has just been released in the 3rd edition.